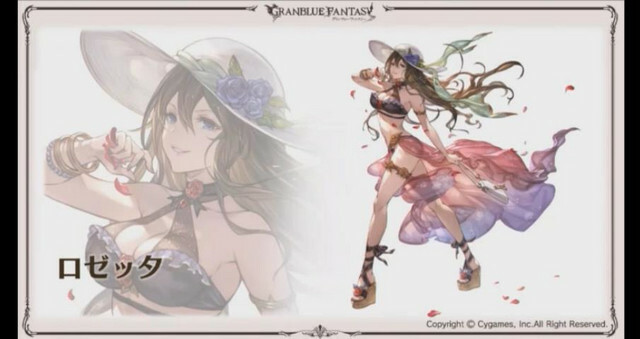 Elegant otherworldly mobile game Granblue Fantasy is famous for its anime crossovers, especially the fantastical character designs that come with them. The next to get the treatment? 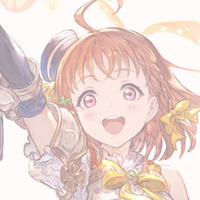 The girls of Aqours, as the game prepares to launch a Love Live! Sunshine!! 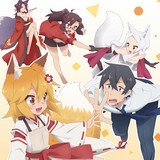 crossover. 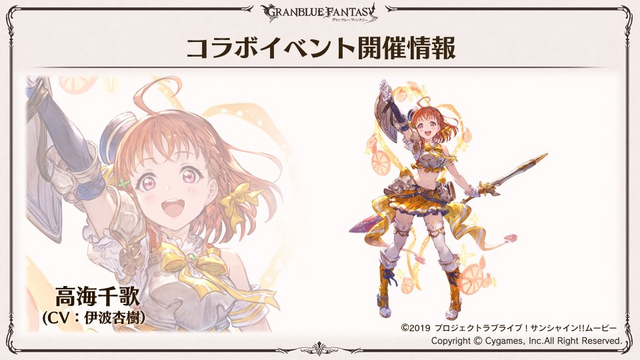 The campaign was announced in a recent live broadcast, in which the girls of Aqours appeared to talk about their upcoming involvement with the game. 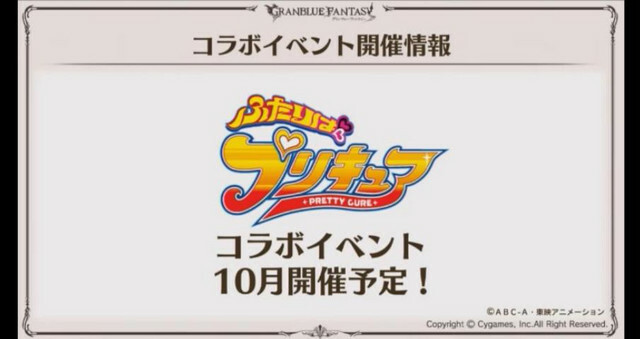 The announcements also included a tease for magical girl fans: this October, Granblue Fantasy will be launching a PreCure themed event. No more information has been given, but we imagine it's likely yet another branch of the franchise's 15th anniversary celebrations. 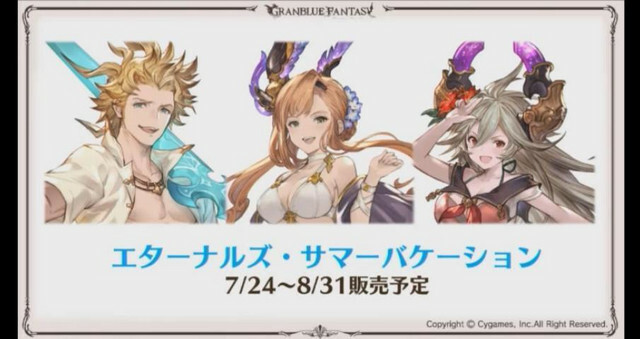 While Granblue Fantasy is playable worldwide, at present it seems these events only apply to Japanese servers.